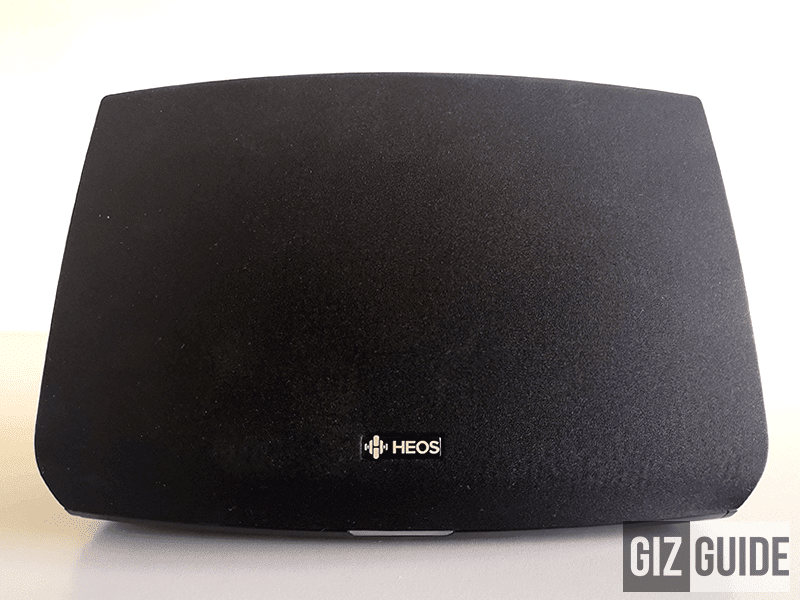 HEOS 5 Review - The right HiFi wireless speaker for your home? Home / audio / denon / reviews / HEOS 5 Review - The right HiFi wireless speaker for your home? 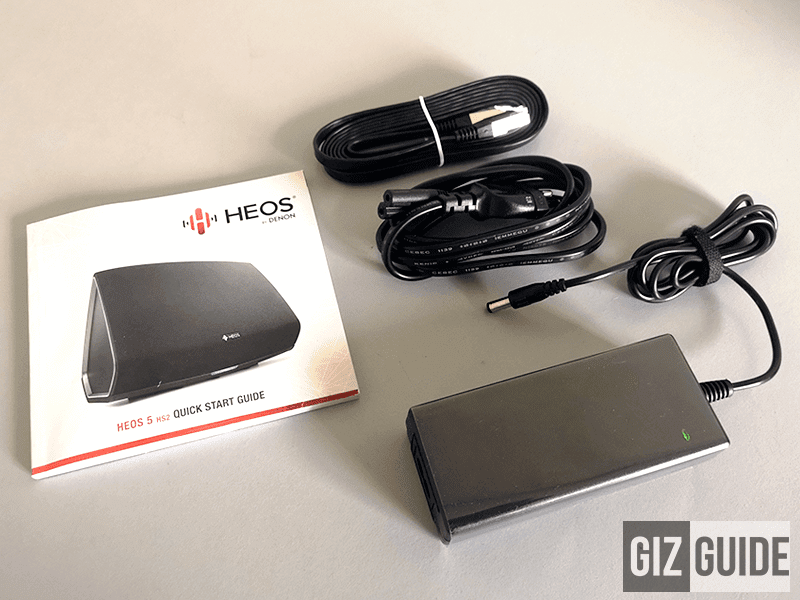 Last August of 2017, the HEOS 5 was launched in the Philippines. Almost year after, we finally got the chance to review it. 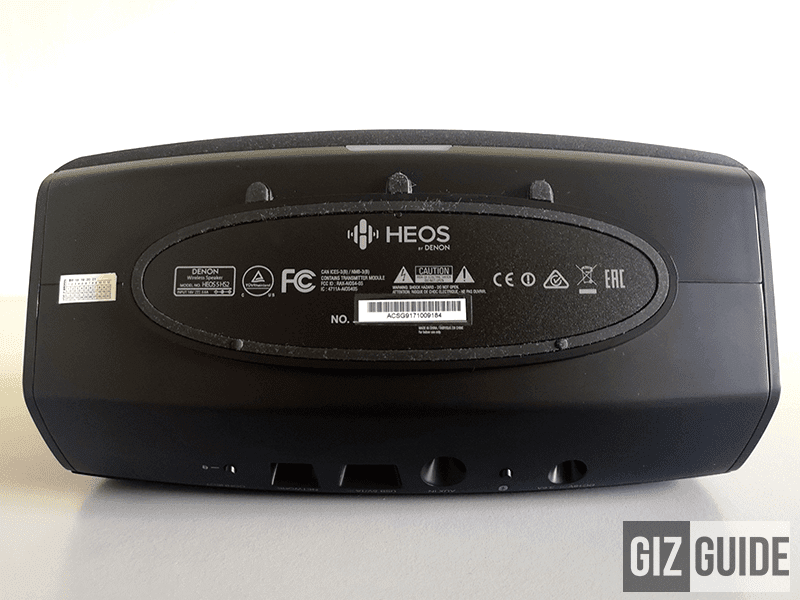 Meet HEOS 5, the wireless audio solution for your home? HEOS is a sub-brand by Denon which specializes in HiFi wireless speaker systems at the comfort of your home. Denon is a trusted Japanese audio brand. It is the higher-end sibling of the HEOS 3 and the lower-end brother of the HEOS 7. It is safe to say that it is the mid-range model from that line of speakers. It is designed to fill medium to some large rooms with great acoustics. It can also play music from your music player and apps like Spotify. It can also be connected via 3.5 mm cable, WiFi, Bluetooth, or Ethernet. Disclaimer: Beyond Innovations Inc. provided us with the unit for review. This is not a sponsored review. Inside, the HEOS 5 arrived with the usual power cord and paper documents (quick start guide). It also has an RJ45 long cable that can be used for direct Ethernet connection. It has no cover or case included. The HEOS 5 is a modern looking speaker with nice overall construction. The body is made out of mostly plastic, but the material they used is quite solid. It has a rubber feet at the bottom to avoid slipping too. In terms of design, it isn't that big. But, it is not that portable too. The size is just right and it has a minimalist appeal overall. It also has metallic silver/grey styling which makes it sleek looking as a whole. At the back, you will find most of the ports. It include the DC input, Bluetooth button, 3.5 mm jack, USB port, and Ethernet port. You will also find the connect button for WiFi. On the side, you will see the volume keys and mute button. 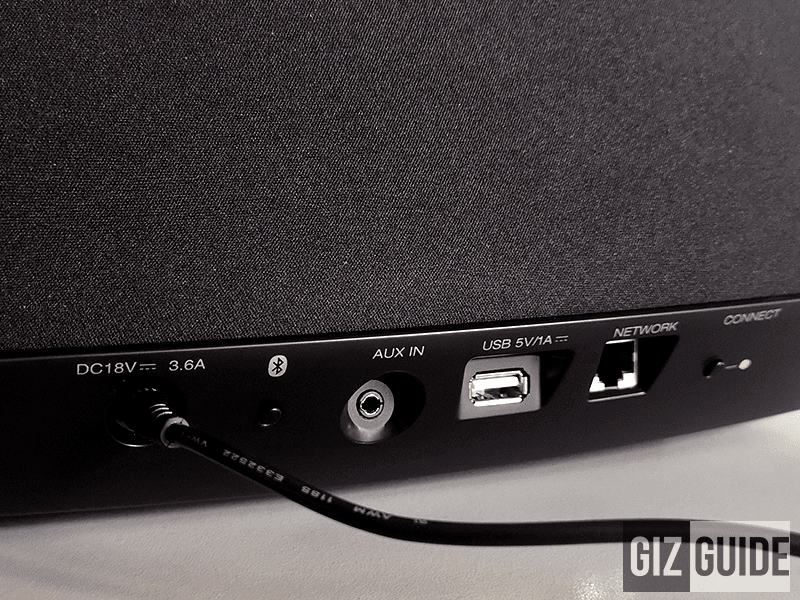 The HEOS 5 can be used to play audio from your smartphones, PC, NAS, and other gadgets. 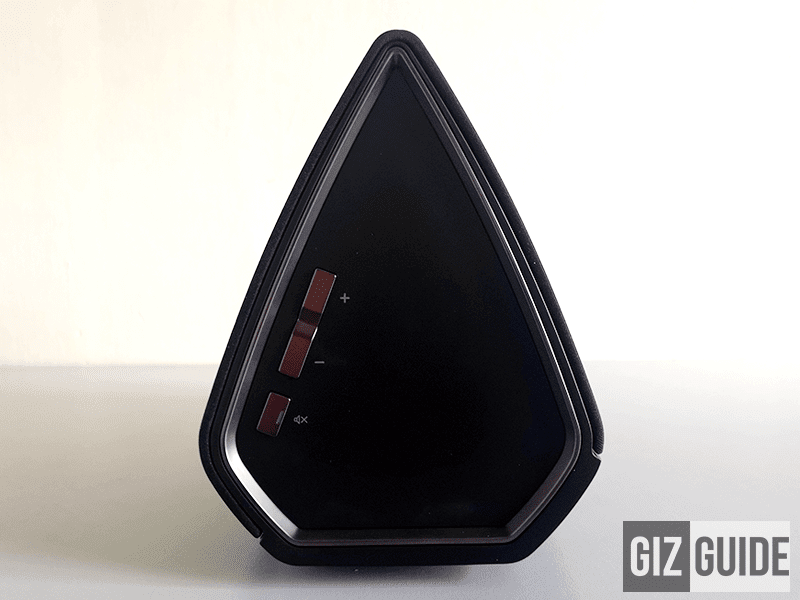 It has Bluetooth and WiFi for wireless connection and Ethernet for wired connectivity. It has a USB port at the back as well. Most of the buttons are easy to locate too. Using the HEOS 5 is a bit challenging at first. First, you need to install the HEOS app and follow the setup instructions. 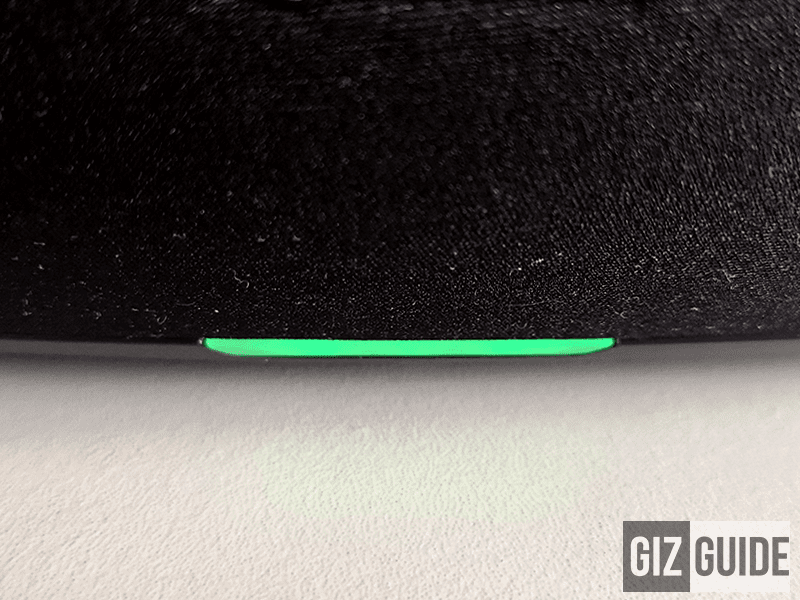 For Bluetooth, there's you need to switch the Bluetooth button and wait for green LED flashes before connecting. The easiest way to use the HEOS 5 is through a 3.5 mm cable if you have one. It will somehow defeat the purpose of being a wireless speaker though. It took me a total of 30 minutes to figure everything out. Note 1: You can connect the app to multiple speakers. You can also play different music in different rooms or same music on all rooms. You can change the audio presets in the app. Note 2: You can also use the HEOS app with access to Spotify, TIDAL, SoundCloud, and other music apps. In terms of audio quality, the HEOS 5 is very impressive. It is a home system with 5 drivers which include a 2 custom designed tweeters, 2 mid-woofers powered by 4 Class D amp channels, and a passive radiator. It even has four dedicated Class D amplifiers to for the four other drivers except the woofer. That setup was able to provide a well balanced sound with dynamic punch and crazy good resolution. Bass response is strong and can go deep. The range of its sub-bass is impressive. It has good speed and resolution as well. It could be a bit overpowering in some tracks, but its minimal and hardly noticeable if you are not too particular in every detail of the audio spectrum. Clarity is amazing as expected. It is mostly detailed and well separated. Instrumental separation is very good. Overall, mids and highs are close to life-like. Soundstage is surprisingly very wide even if is not a big-size speaker. For loudness, it can fill a medium sized room with amazing loud sound. For large rooms and outdoor use, the output is also loud enough. Distortion is minimal even if you crank the volume all the way up. 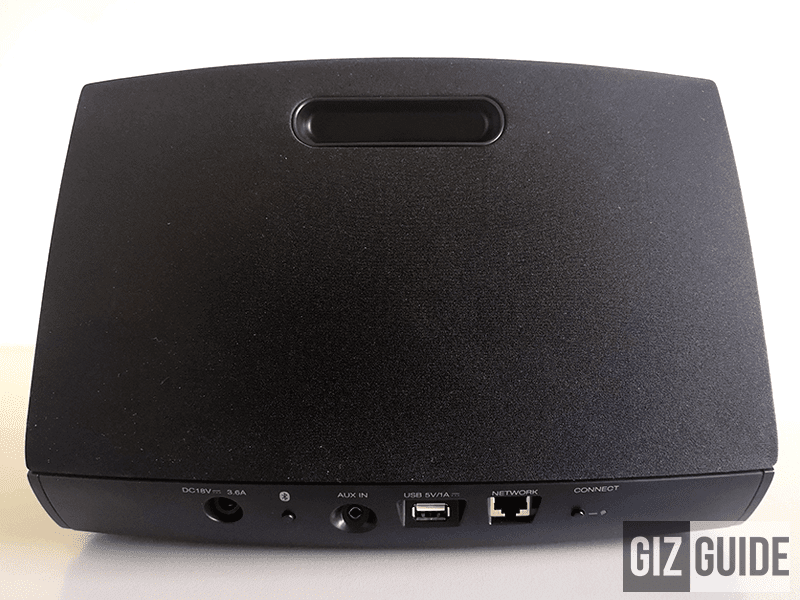 The HEOS 5 is a really good sounding wireless multi-room audio system. It has the style to match and compact size that can fit in your room effortlessly. The app could have been better though. Get this if you have PHP 29,500 to spare, you really care about audio quality, and you want a wireless home audio system. The HEOS 5 is available at A. Refinery UP Town Center, A. Refinery Cebu, A. Refinery CDO, and A. Refinery Davao.